8 foods that are poisonous to dogs (that isn’t chocolate). Most pet owners know that dogs can’t eat chocolate. 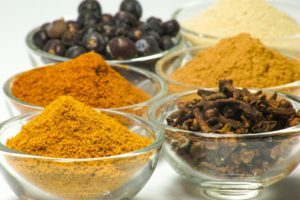 Here are some everyday food stuffs that poisonous to dogs and must be avoided to keep your chihuahua happy and healthy. The food we believe to be harmless and eat ourselves can actually be poisonous to dogs or at least very harmful to our beloved pooches. 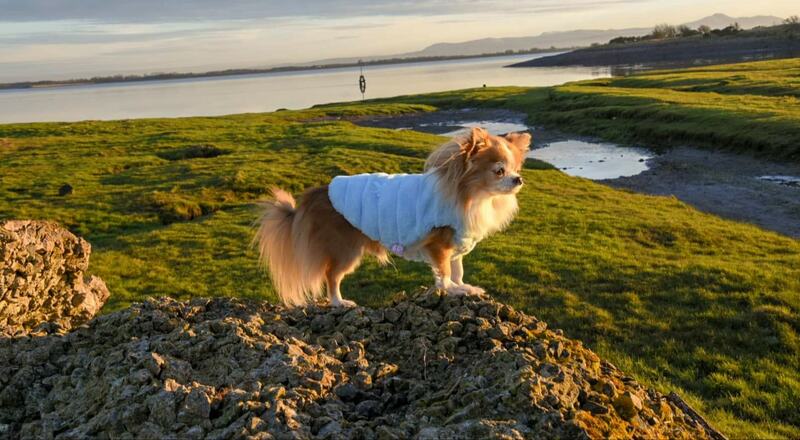 To make sure you look after your chihuahua and give them treats that won’t cause them any harm, take a look at the following eight things that are poisonous to dogs , and you may find some surprising! Avocado, including the stone and the skin are on the banned list. Avocados contain a compound called Persin, which is poisonous to dogs when consumed in large amounts. 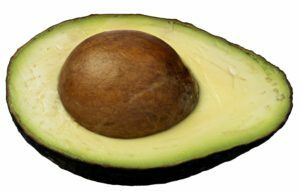 While avocados are rich in healthy fatty acids and great for human consumption, this healthy fruit can be life-threatening to dogs. Persin is in the avocado fruit as well as the seed, so keep all avocados and their waste out of your dog’s reach. Onions are a high-risk food that must be avoided by dogs at all costs. Onions in any form; raw, powdered, cooked can be poisonous to dogs. Be careful to check ingredients for all human food that you’re thinking of treating your chihuahua with, as onion powder is a common ingredient. If you notice your dog vomiting or having breathing problems after consuming something that may have contained onions, seek immediate advice from a vet. Similar to onions, garlic can cause food poisoning in your beloved Chihuahua. Before treating your dog from something off your plate, look for signs of garlic. Like onions, raw, cooked and powdered versions of garlic can be very dangerous. A sweetener used in a variety of food, xylitol can cause your pet’s blood sugar to drop and can cause liver failure. Xylitol is in foods such as sweets, diet food products, yoghurts, shop-bought cakes and chewing gum. If your dog consumes xylitol, look out for symptoms such as lethargy and vomiting. This can be in some peanut butter, so check sure before you feed it or cook with it for your chihuahua. Caffeine can be fatal for dogs, so keep away all caffeinated products. Cocoa, chocolate, cola and energy drinks can cause restlessness, fast breathing and muscle twitches, so keep an eye out if you suspect your pooch has consumed any of these. Many people use coffee ground in their garden as compost, so try to keep your pet away if you can. But that begs the question, what about tea? Mika loves to snaffle the last inch of tea from our cups. A small terrier would need to drink around five cups of tea or two cups of coffee to reach a life-threatening dose, but half a cup of tea or a quarter of a cup of strong coffee could cause some signs of agitation. But if your chi must drink chi then guess what, you can buy tea for dogs. Yes, Woof and Brew have created a range of herbal teas for dogs. You heard it here! While dogs enjoy some fruits, grapes can cause kidney failure. Even just a couple of grapes can cause a dog to vomit and feel unwell. Signs of grape consumption include sluggishness and depression. Dogs are often allergic to milk products which can cause itching and serious digestive problems. So instead of an ice cream on a hot day, give your pup an ice cube. Some spices and baking powder are highly poisonous. If you’re a keen baker, make sure to keep your dog out of your store cupboard. Baking powder is highly toxic to dogs, as are certain spices such as nutmeg, paprika and mace. So make sure your dog doesn’t lick the counter-top when you are baking lovely treats for your family. If you are ever concerned that your dog has eaten something poisonous, don’t wait. Go to your vet. Previous Post Can Chihuahuas do Dog Agility? Next Post Does your chihuahua get car sick?